Do you look like Ramesh Sippy? The Pataakha (2008) director is not surprised by the murmurs of government mulling over censorship of digital content. 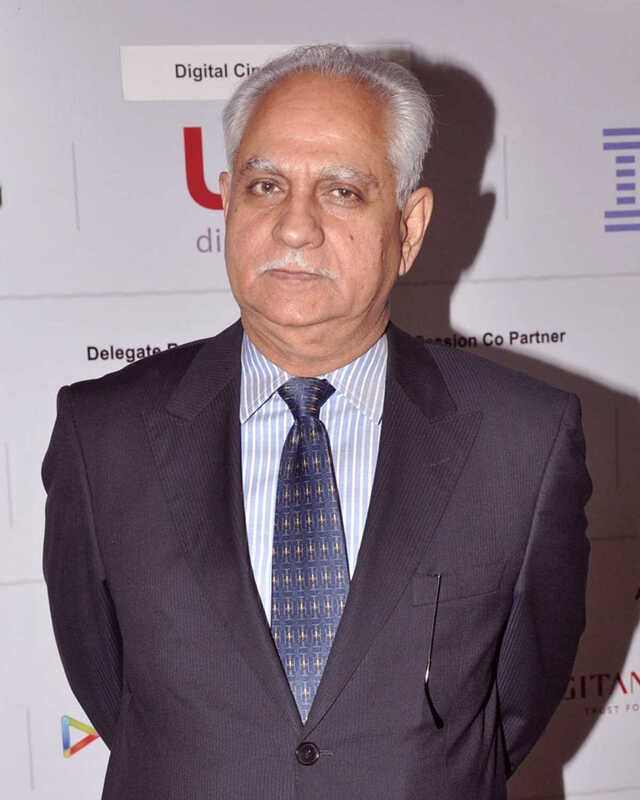 I declare that I wish to represent "Ramesh Sippy"